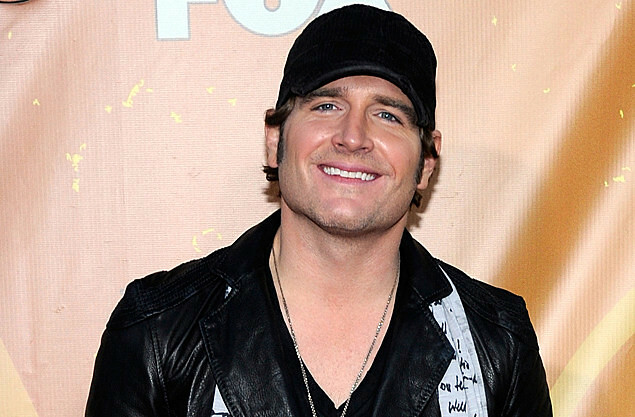 Jerrod Niemann brengt I Got This als derde single van zijn album This Ride uit. Het is de opvolger van God Made A Woman. Jerrod Niemann is back with a new heartfelt ballad “God Made a Woman.” The video is a nice change of pace from the fast-paced mainstream country singles that are so common today. Directed by Ryan Hamblin the video is set in a remote desert where Jerrod reminisces on his younger wilder days, and thanks God for bringing him a woman to save him from himself. The video is the first insight to his new album which is expected to be released later this year. Lange tijd geleden dat we nog iets hoorden van Jerrod Niemann. Gelukkig is er nu God Made A Woman, de opvolger van A Little More Love. Ronnie Dean Tinsley has just released the music video for his debut Texas radio single, “Southern Ways” from his upcoming album Renegade. In the video Tinsley plays the part of an escaped convict as he runs through the woods in an attempt to make his way to a nearby honky tonk to perform one last time. Produced by Tinsley and directed by Jim Finley the video was filmed at various locations on Tinsley’s property in Crosby, TX as well as Joe Koolz Rockin Country Saloon for the live performance shots. Tinsley describes “Southern Ways” as a “freedom song” that takes a look at the rebel spirit and unique way of life in the south. 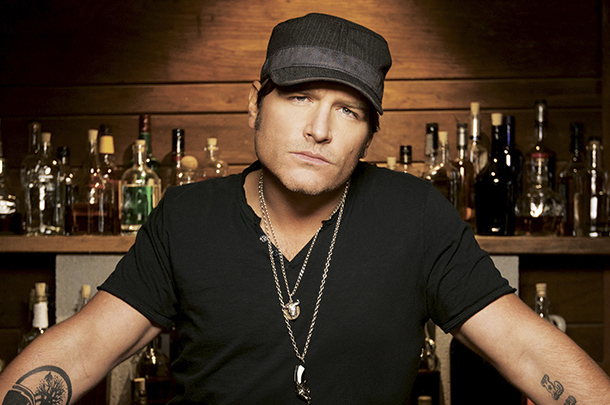 “A Little More Love” is the first single from Jerrod Niemann’s debut release with Curb Records. Lee Brice (who has also been touring with Niemann) is also featured on the song that he describes as “an upbeat, groovy, chillin’ song that actually says something and actually does matter,” After the single’s release, it climbed from 50 to 46* on the Country Aircheck chart and continues to attract new listeners at radio. The new video accompanying the single has just been released as well. Coming off the heels of his hit debut single, “Dance With Ya,” (*46 on Country Aircheck and *53 on Billboard Country Monitored) Drew Baldridge has just released the music video for his brand new track, “Train.” The fun filled summer party song is from his upcoming album Dirt on Us which is scheduled for release on June 10th. Drew Baldridge has been named one of CMT Listen Up’s “16 for 2016” which recognizes artists on the verge of achieving new heights in their careers. “Train” along with the rest of Dirt on Us is filled with soul-funk grooves that Drew likes to call “funktry.” The video was filmed at the Tennessee Valley Railroad Museum in Chattanooga, TN and features Drew as the soul train conductor with a group of rowdy friends and his band on board. It’s a fun video about having a good time and features some of Baldridge’s own signature dance moves as well!